Are Major Cuts Headed the Way of the Giants Roster in the Next Few Weeks? With Pat Shurmur now calling the shots for the Giants in the Big Apple, there could be a new direction for the team, and with it a number of players might just be shown the door sooner than later. 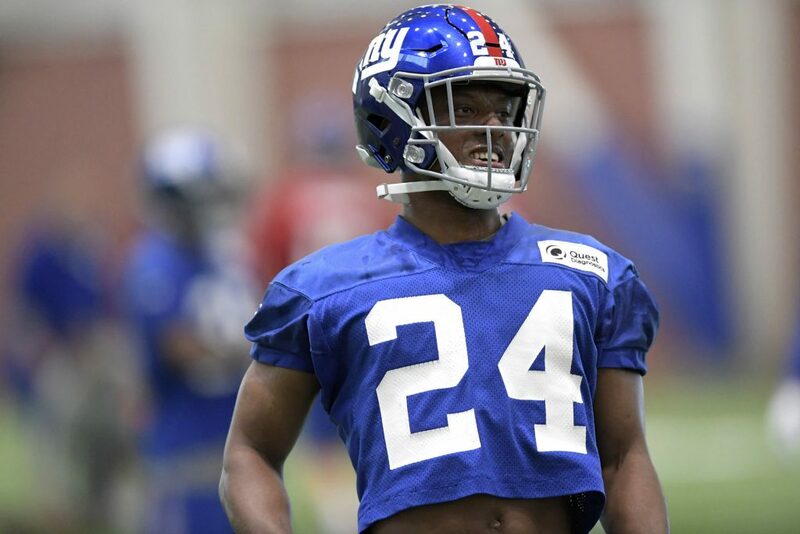 As seen in the tweet below, the NY Post is reporting there’s a chance that a number of name players on the Giants roster might get cut, sending a clear message that there’s a new sheriff in town. According to the NY Post, Brandon Marshall, Dominique Rodgers-Cromartie, Dwayne Harris, John Jerry and Eli Apple are all potential cuts for the #Giants in the coming weeks. We shall see how true this list is, and if indeed all these players might get released, or just a handful.